A candlelit gourmet dinner and a toast between you and your loved one complete the classic Valentine’s Day date. 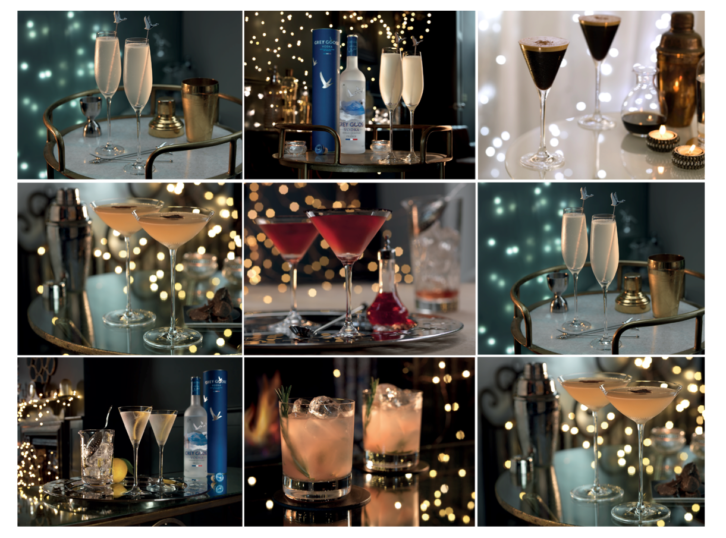 Whether it’s a new relationship or your eternal flame, an enticing cocktail adds a touch of enchantment to an evening of puppy love or passion. 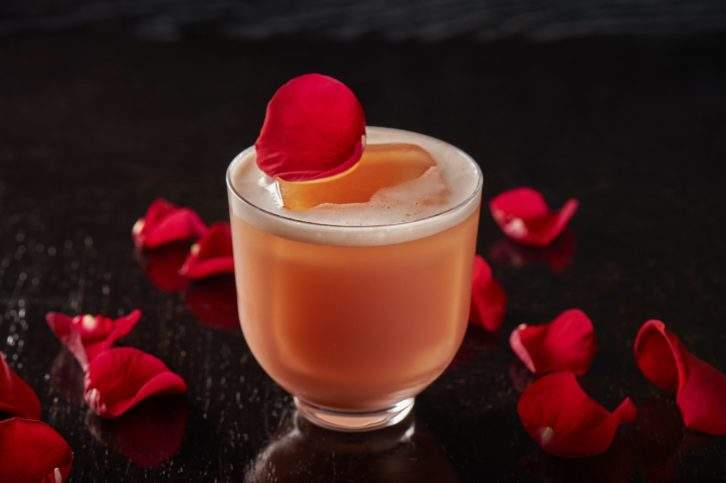 These are our picks of the most romantic cocktails to sip beside your sweetheart this Valentine’s Day. To create this tea cocktail, boil boba for about 30 minutes. Drain from pot and let steep in a mixture of one cup Campari and 1/3 cup sugar. Rim glass with edible red glitter and fill with Campari-infused boba. 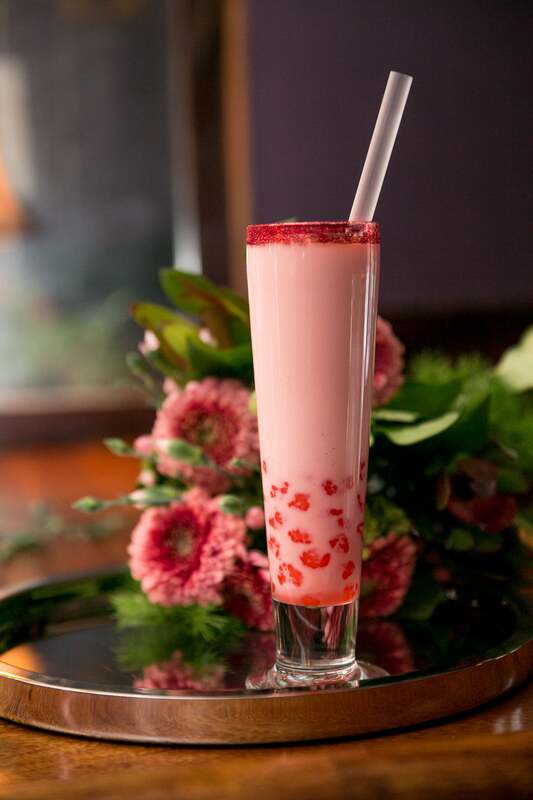 Shake additional Campari, black tea, milk, vanilla syrup, and Grand Marnier and strain over the boba. 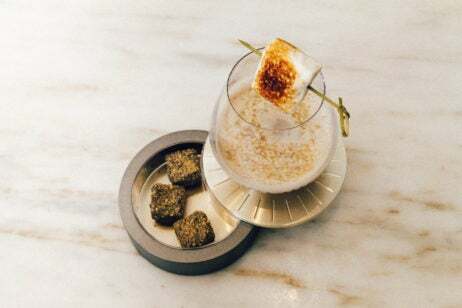 Recipe by Pam Wiznitzer of Seamstress in New York City. Putting a new spin on “tea for two and two for tea,” this boba cocktail is practically made for couples. The bubble tea trend originated in Taiwan, but add Campari and you’ve got an amorous-looking drink for celebrating the day of love anywhere in the world. 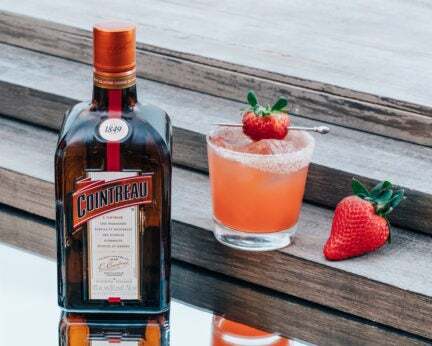 Read on for a tequila Valentine’s Day cocktail.